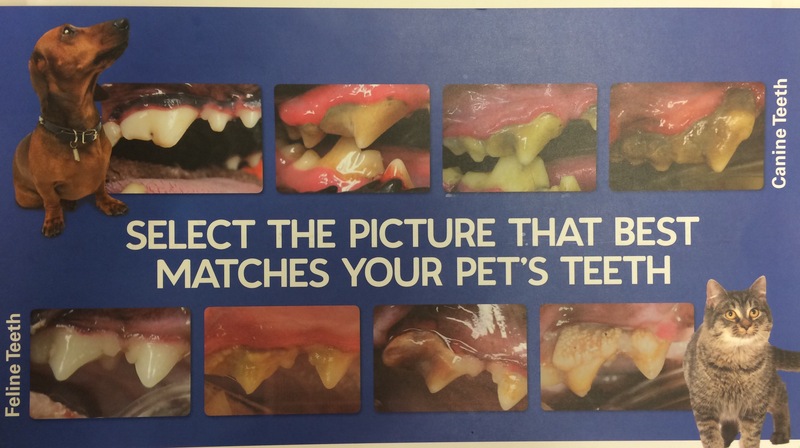 Open your dog or cat’s mouth today and look at his or her teeth. Do they look like the far left picture? If not please it’s time to make an appointment with us. Do not let the tartar accumulate or the gums will start to recess.